Courtesy of Cathy Hatt of Moore's Agri-Trade Ltd.. Selling to highest bidder by UNRESERVED Auction 22-Jun-19 by TEAM Sekura Auctions. 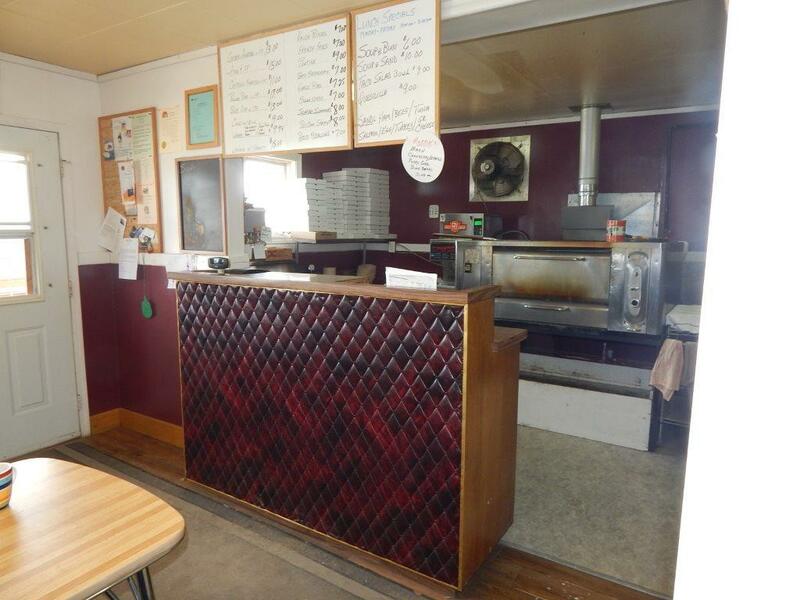 Established family style pizzeria restaurant in Mayerthorpe on main street in heart of business area. 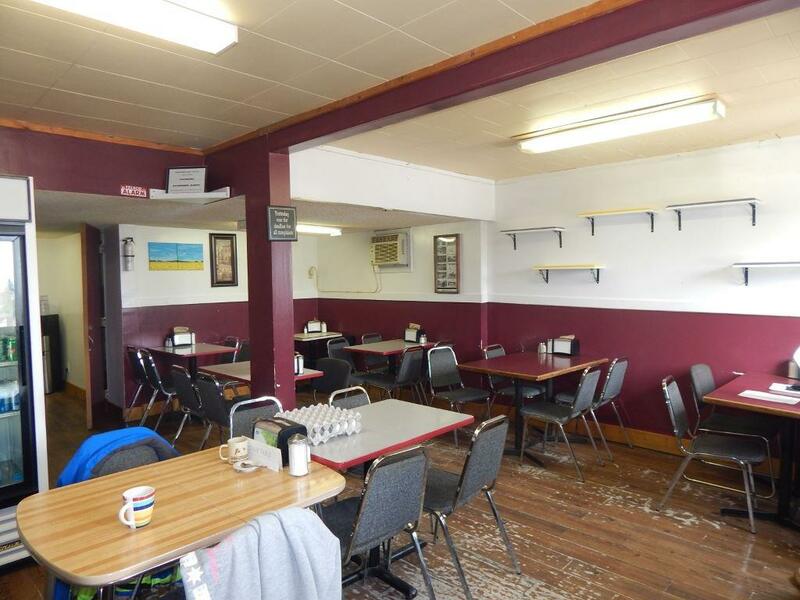 Selling as turnkey operation, this fully equipped restaurant is ready for new owner. 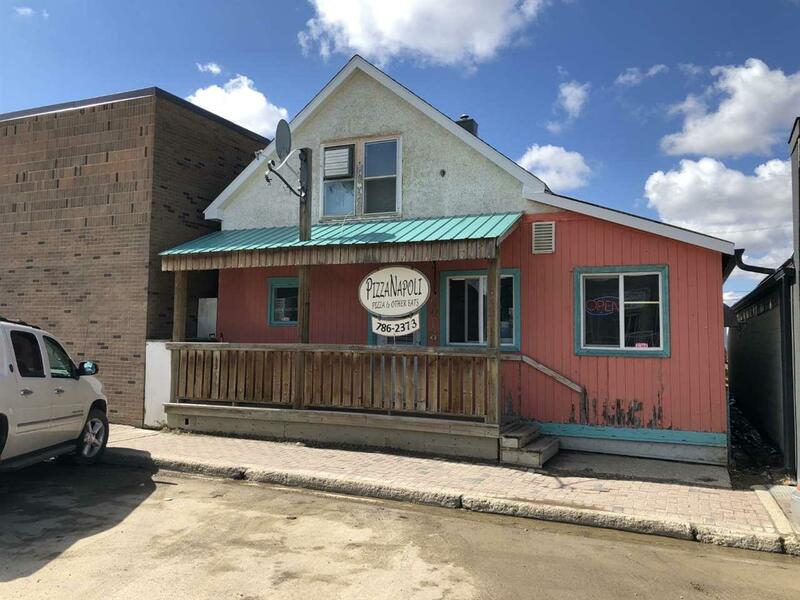 Set on 33 x 140 foot lot, the PizzaNapoli Restaurant is an older one and half storey building featuring 26 seat dining area, kitchen with natural gas brick pizza oven, prep area, storage area, and 2 piece bathroom. The upper level has office area and more room for storage. Equipment list is too long to list highlight of list.. natural gas brick pizza oven, deep fryer, refrigerated prep table. 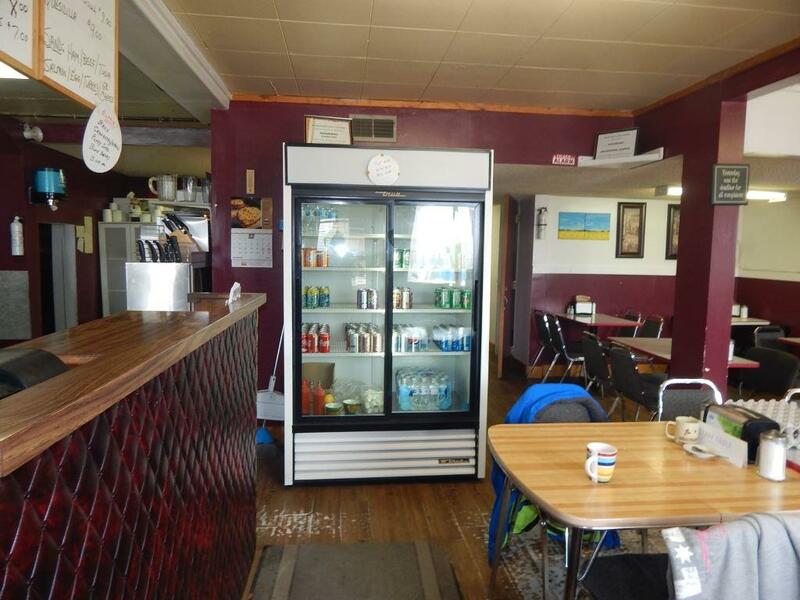 Stainless steel work tables & sinks, Hobart mixer, meat slicer, coolers, freezers, tables & chairs.Seller is willing to stay on for short while to help buyer get set up! The list price is only an estimate, the final sale price may be higher or lower & will be determined by the highest bid received on sale day! © 2019 REALTORS® Association of Edmonton. All Rights Reserved. Data is deemed reliable but is not guaranteed accurate by the REALTORS® Association of Edmonton. Data last updated: 2019-04-18T21:36:22.093 UTC.